We just had to share the news of an exciting new – and much-needed – venture coming to our area…Jasmine Road. 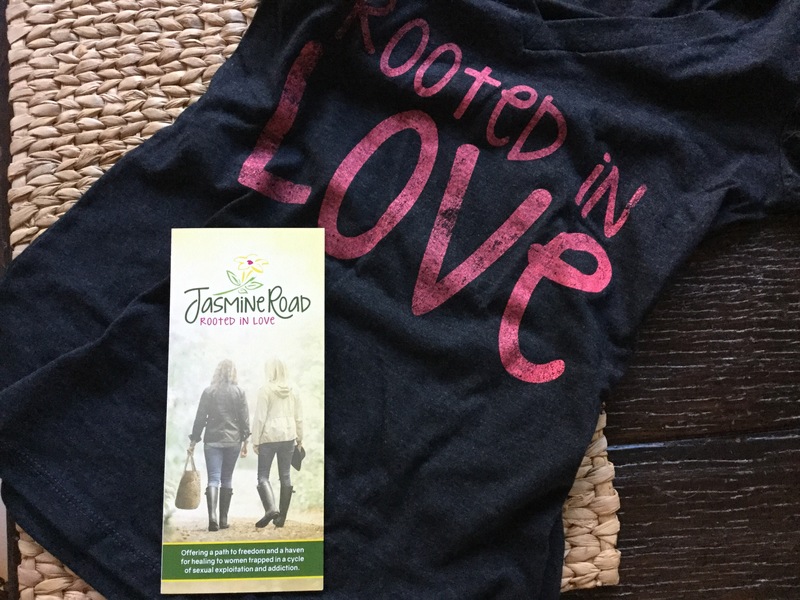 Modeled after Thistle Farms in Nashville, Jasmine Road offers a path to freedom and healing to women who are trapped in a cycle of sexual exploitation and addiction. 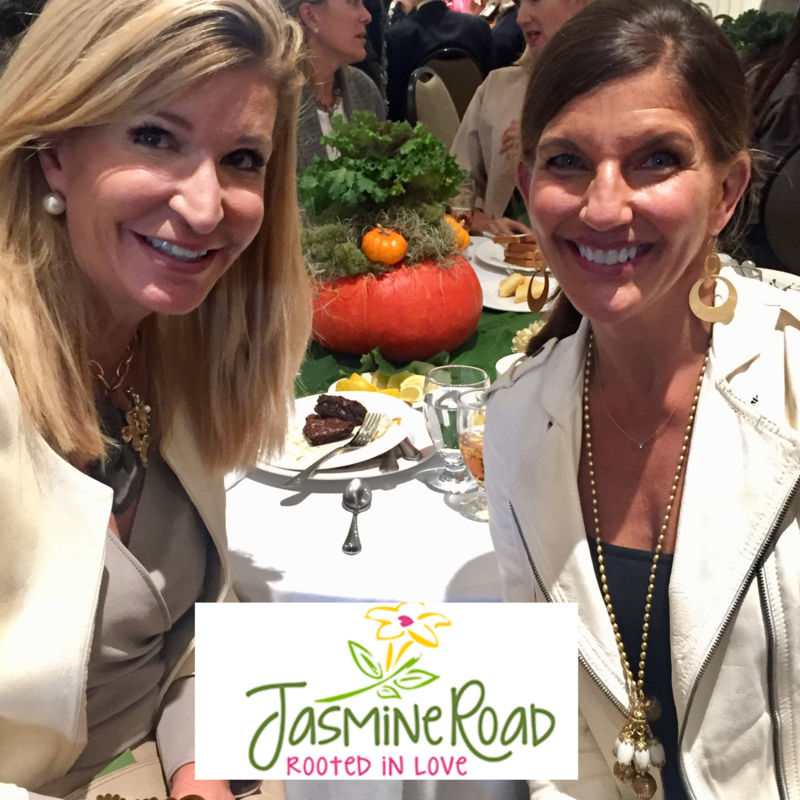 With several friends extremely involved in making Jasmine Road a reality, we just HAD to give it a shout-out and let our big-hearted belle-friends know how proud we are of them for taking the lead in getting this program up and running…and how excited we are to get involved! Check the website…jasmineroad.org…now for opportunities to help! Needs include furnishings, time, and – of course – financial assistance. We will wear them proudly!! If you want to be a part of the road to freedom for those who are trapped, consider donating now!